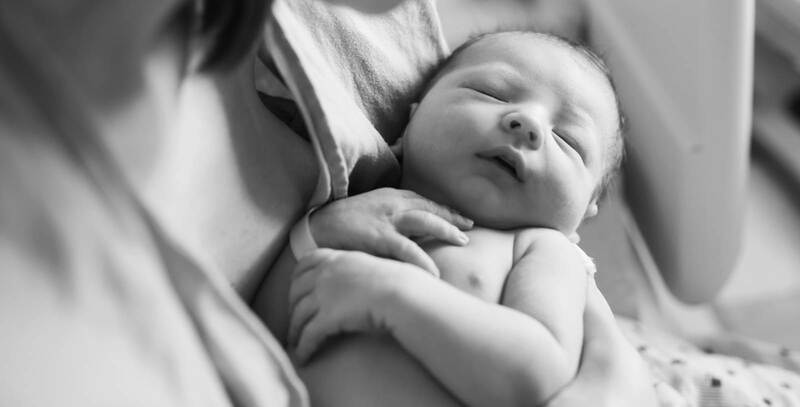 While hospitals have a privileged role in many families’ lives at different stages, none is more special than to be a part of new life entering the world. This is a trusted role that hospitals particularly cherish. Hospitals honor this role not just by providing labor and delivery services. They honor it by screening newborns for conditions that, if undiagnosed, could be devastating; meeting designation requirements to provide neonatal and maternal care; and working with pregnant women and new moms to secure eligibility for public health insurance programs. Most recently, hospitals honor this role by investing significant resources to address the serious and stubborn problem of maternal mortality and serious morbidity in Texas. In recent years, Texas has ranked among the worst states for maternal mortality and morbidity. While questions about the validity of the state’s maternal mortality data are legitimate, even one preventable maternal death or serious negative outcome is one too many in a state that prides itself on being at the forefront of health care advancement and innovation. Through TexasAIM, in partnership with the Texas Hospital Association and the Texas Department of State Health Services, hospitals are seeking to reverse that trend. Nearly all Texas hospitals offering labor and delivery services voluntarily participate in the program. There is no financial incentive to do so. The high rate of participation reflects Texas hospitals’ deep commitment to partnering with physicians, policymakers and advocates to make Texas the healthiest state in the country for moms and babies. Yet, hospitals cannot do this work alone. In the state with the largest number of residents without health insurance, access to comprehensive pre-natal and post-natal care for all Texas moms and babies is a challenge — reducing the likelihood of a healthy mom and baby. At the same time, poor individual health behaviors, such as smoking, and environmental factors, such as air pollution, contribute to poor maternal health outcomes. Another complicating factor is the fragility of the state’s rural hospitals. While 19 rural Texas hospitals have closed since 2013, more have reduced their services, most commonly labor and delivery, leaving rural women with no access to routine obstetrics or post-partum care or to birthing services close to home. Today, just 66 of the state’s more than 160 rural hospitals provide labor and delivery services. Over the last decade, public health advocates, including Texas hospitals, have worked with lawmakers and state health agencies to identify needed public policies to improve the health of Texas moms and babies. Progress is being made. For example, state lawmakers in 2017 passed a law that qualifies mothers of children whose births are covered by CHIP or Medicaid for mental health screenings and referrals when the mothers take their infants in for a check-up. But more work needs to be done, particularly to improve access to comprehensive, affordable health insurance and sustain investment in public health resources, outreach and infrastructure. Texas hospitals long have supported legislation to provide access to affordable health coverage for new mothers. This session, Texas hospitals support legislation to continue post-partum eligibility for Medicaid to 12 months from the current 60 days, to ensure new moms receive necessary follow-up health services and appropriate family planning. We also support raising the age to purchase tobacco products to 21 from 18. Keeping our promise to protect the health of the state’s mothers and babies takes a village. Hospitals are proud to have had a leadership role in this work and will continue to do so because it’s cherished. But a multi-faceted challenge requires a multi-faceted response — and the commitment of all health care professionals, state health agencies and lawmakers.